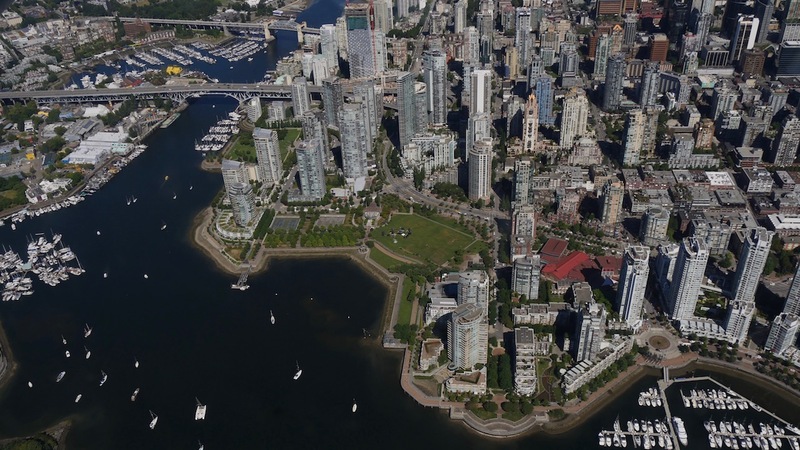 See Vancouver from the eagle’s perspective! Whether you are visiting the area, or are a local exploring from a new angle, you will love this trip. 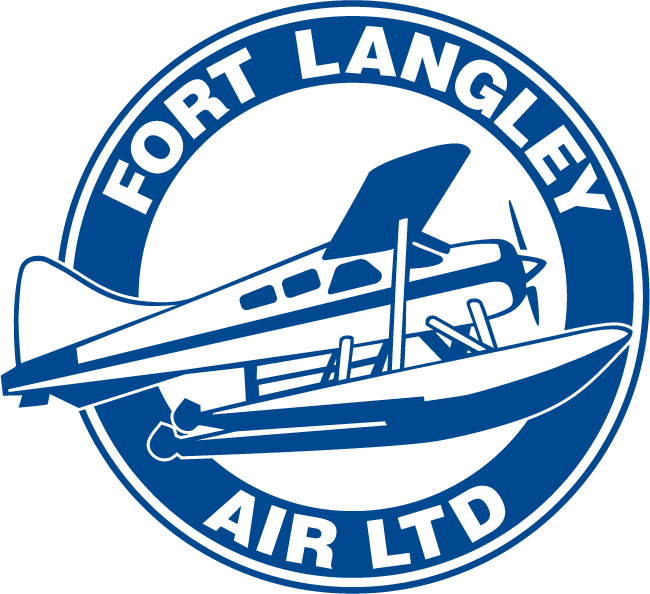 We take off from the Fraser River with the peaks of Golden Ears Provincial Park to the north. We cross over Indian Arm, a deep glacial fjiord just north of the Burrard Inlet and travel along the Northshore mountains before sweeping over the Salish Sea (Howe Sound) and the Georgia Strait for views of the Vancouver skyline and famous beaches and harbours from every angle. Ocean, bridges, cityscape, mountains…you won’t be able to decide where to point your camera! All Vancouver tours must return to the river by We need to land by posted sunset time.